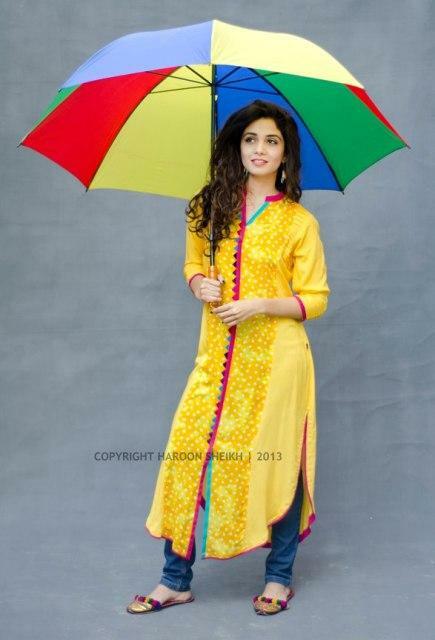 Recently Stitched stories has Launched Latest summer lawn dresses collection 2013 For Women. 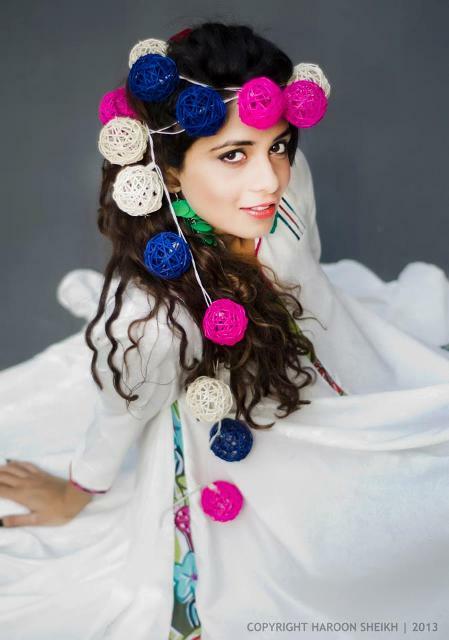 Stitched stories is new and emerging brand Fashion from Pakistan. 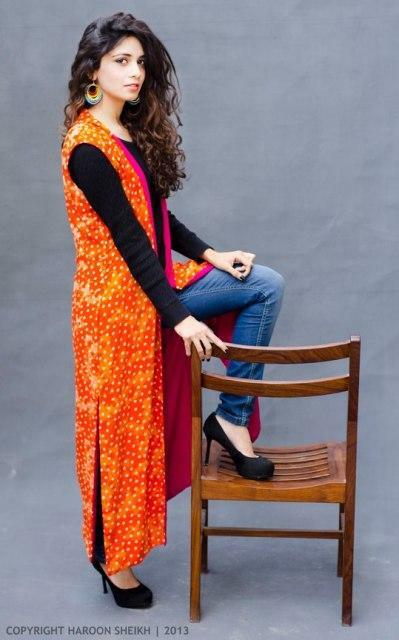 It is a brand of Karachi which offers clothing for fashion for women. It provides and casual wear party wear dresses for the women and girls for the most part. Stitched stories launched recently latest collection of summer spring 2013 for the girls.Styles of the seams are of course in fashion such as long shirts, tops and fashionable dresses that can be worn with tights, pants, pyjamas, churidar and jeans. 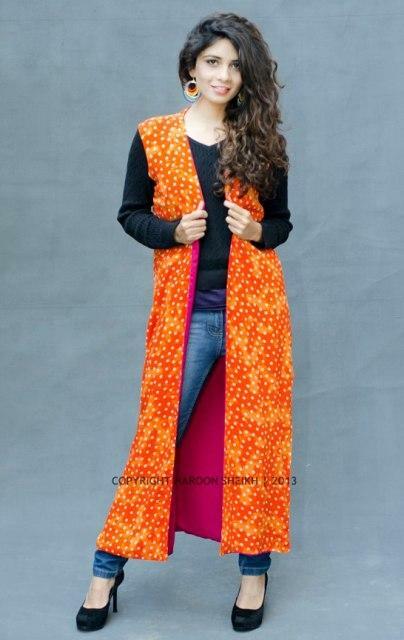 This collection are not really fancy or have heavy embellishments or embroidery. However, they very elegant look because of the cuts. All shirts in the collection of stories stitched 2013 are chiffon. You can use these dresses and casual wear for the party and functions. 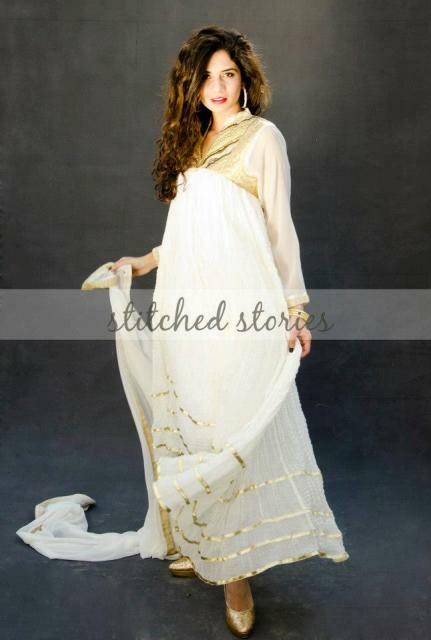 All this new and elegant collection is containing on very beautiful so far fashionable dresses. The collection is very attractive. All these dresses are looking very nice.